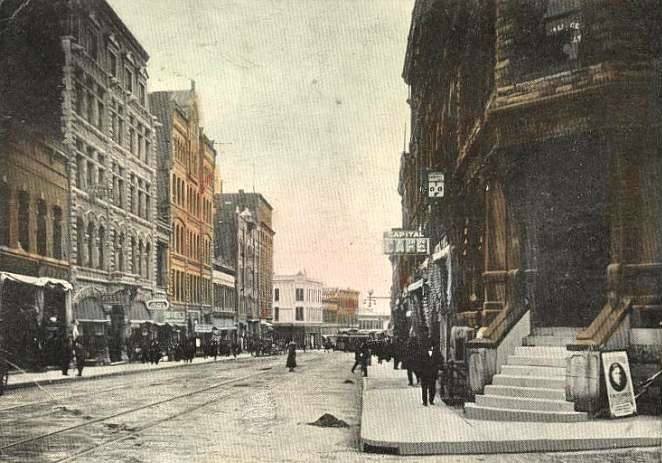 Historic Walking Tours of Helena are available Sunday afternoons this summer at 4:00 pm. $5/person and children are free, cash only. Tours are hosted by the Lewis & Clark Historical Society. The topics of these Sunday tours change monthly. June – Helena’s Historic Last Chance Gulch – Old Main Street. Examines the Queen City of the Rockies’ existing historic architecture, as well as those now gone, plus the discovery of gold. Meet at 58 N. Last Chance Gulch in front of the Big Dipper Ice Cream, Sundays at 4:00 pm. July – Mansions and Millionaires, Helena’s West Side Neighborhood. Montana’s largest concentration of architecturally significant historic residences. Meet at the corner of Madison and Stuart Streets, Sundays at 4:00 pm. August – Old South Central Neighborhood. Helena’s oldest neighborhood features the earliest homes and structures in the City. Exact meeting place to be determined. Tours depart Sundays at 4:00 pm. See www.helenahistory.com for more information. Not in town on Sunday? 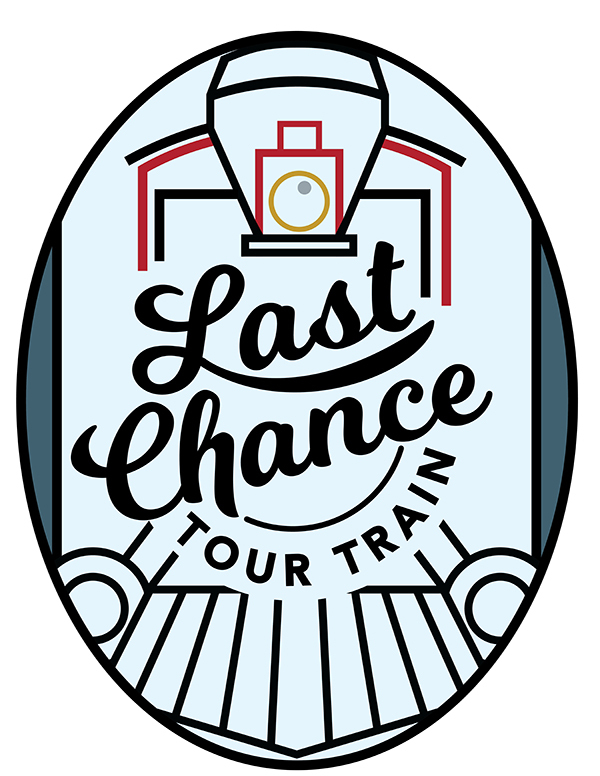 Monday to Saturday you can hop aboard the Last Chance Tour Train and explore the history of Helena from this iconic open-air train as it travels from the Capital Complex to the Mansion District and Downtown Helena. Wanna tour on your own? Helena’s free Walking Tour App is available for both Androids and iPhones. Check it out!